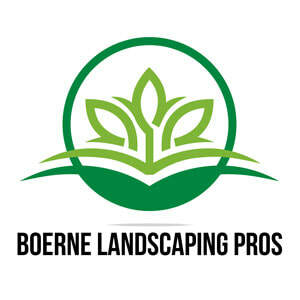 We’ve been serving our landscaping clients for over 8 years in the Boerne and San Antonio areas. We are a family owned business that strives to serve our clients well and we do that by offering a 100% satisfaction guarantee. We have earned a solid reputation for customer service and we work hard to keep that reputation in place. Our professional landscape designers will work closely with you to design the perfect landscape for your home or business. Landscaping is often taken for granted, but with the right design, your home or business will transform into an amazing thing of beauty that will last for years to come. So if you are looking for a creative landscape design team, give us a call and we’ll schedule a convenient time to stop by and meet with you to discuss your project. Our business has grown over the years by our clients referring others to us. That provides us with a tremendous sense of pride and joy that we are serving our customers well and they feel comfortable recommending us. 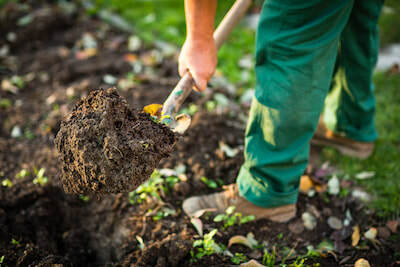 Our entire staff works to be the very best landscaping company in the Boerne area. We’d be honored to work with you on your project. We know the entire process of getting a landscaping project going can be a source of stress, we want to take all the worry off your hands. Our team will handle everything from the design conceptions to working within your budget and then bringing everything together into the vision you have for your home or business. Give us a call today!